4k00:06Elderly woman with medication. Old hands with medicines opening. 4k footage. 4k00:07An elderly woman with medicines. Hands of an grandmother with pills. 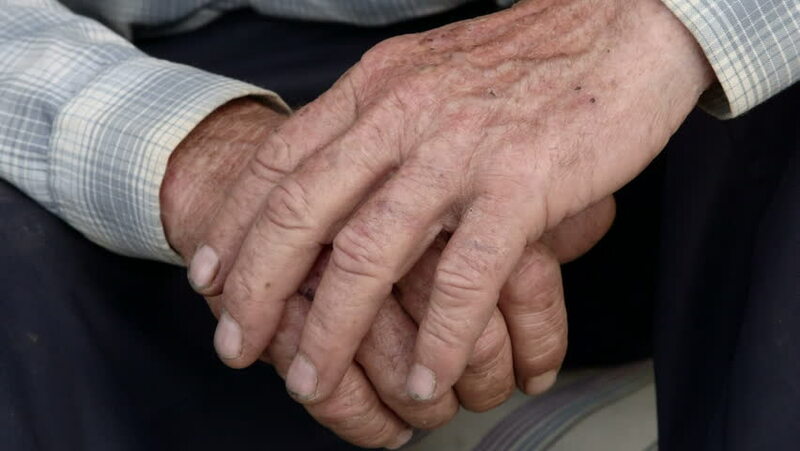 hd00:17wrinkled old man' hands crossed on the stick. Close-up of a pensive grandfather sitting alone outdoors and rests on a cane.Slow motion.